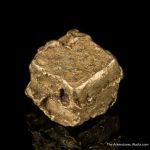 Crystals of gold form in the isometric system, but sharp cubes that make for competitive thumbnail specimens like this are nevertheless exceedingly rare. 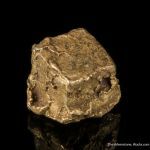 This classic Russia material is often sold as gold crystals, but a careful analysis of this particular specimen shows that it is more properly a rare natural alloy of gold and silver termed electrum. 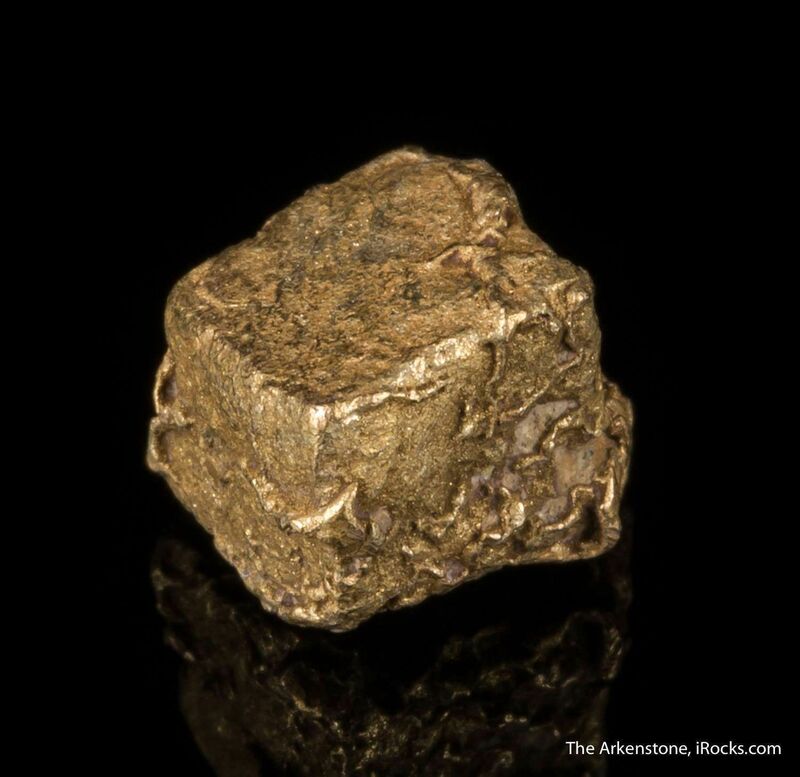 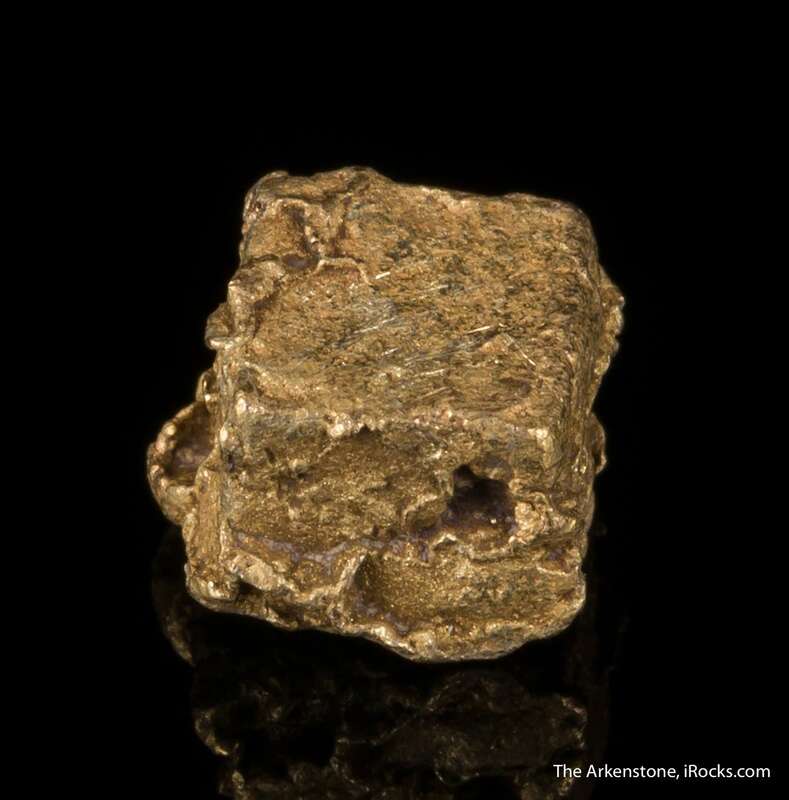 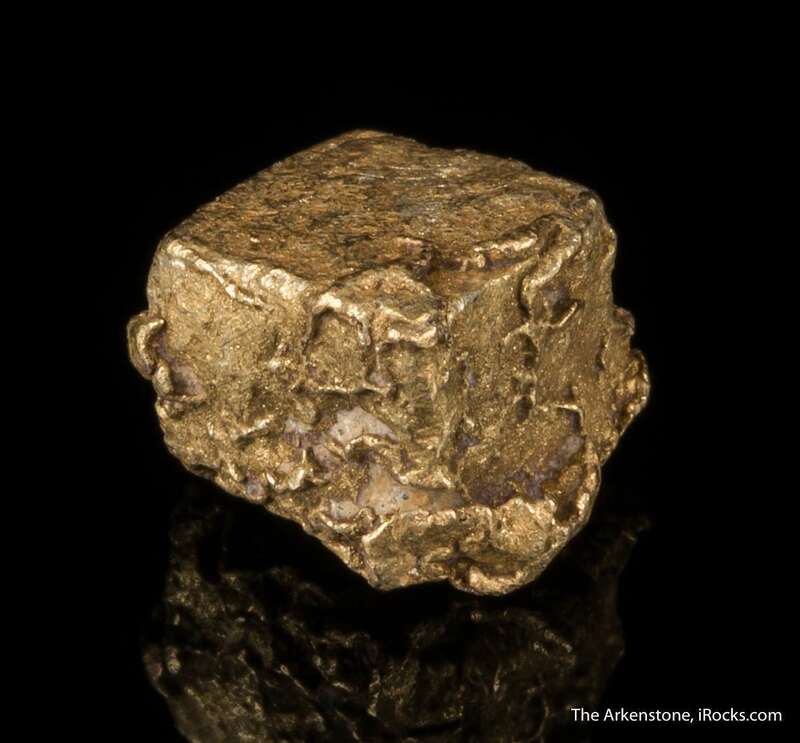 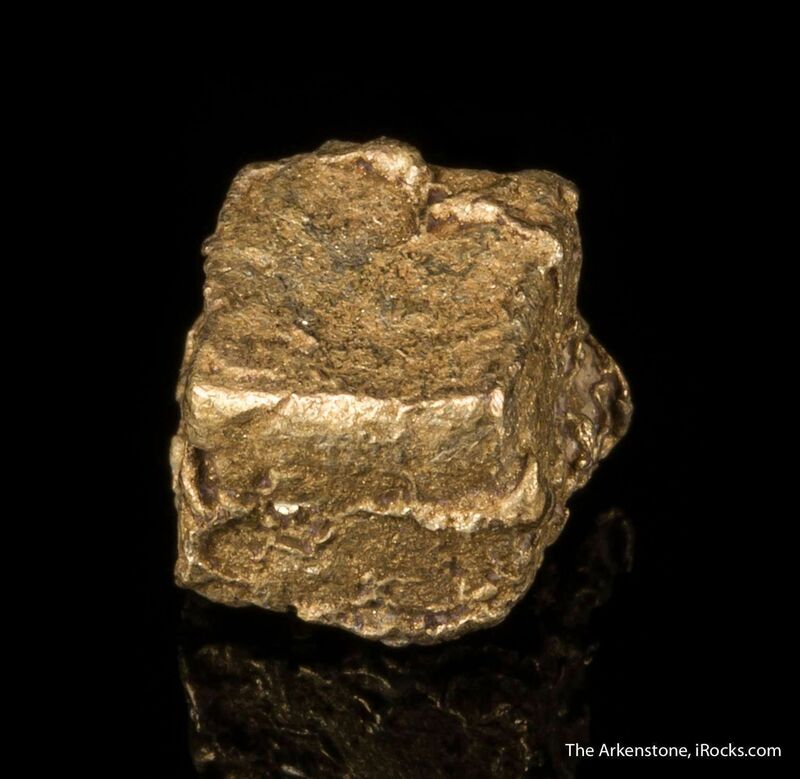 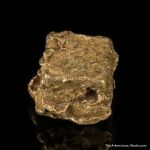 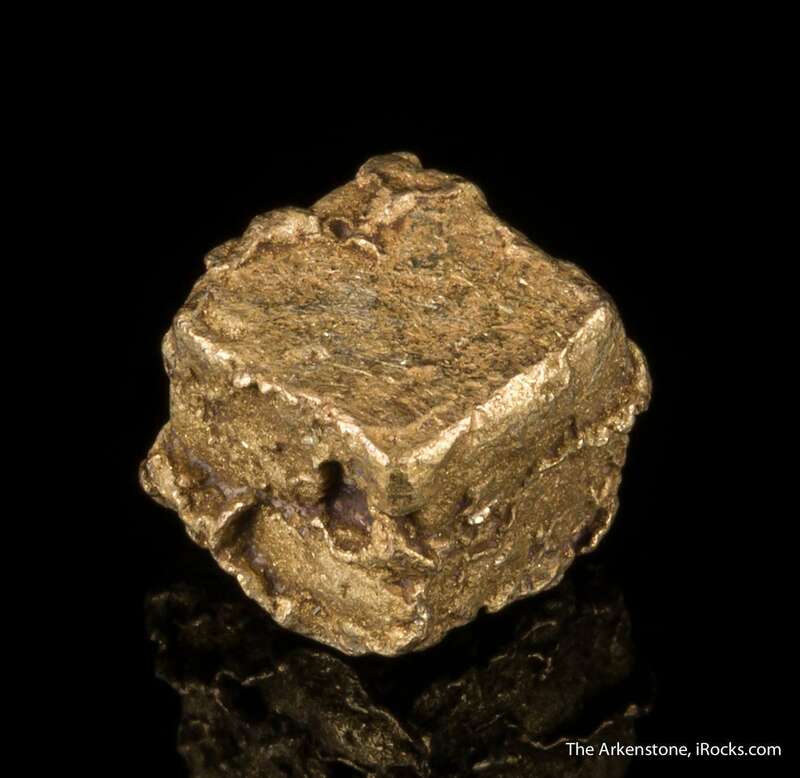 This butter-colored cube (3.4 grams or about 1/10 ounce) is technically "electrum" since it is 70% gold, 27% silver and 3% copper (NTR metals analytical report). 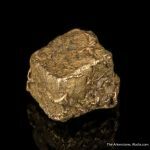 A special and rare crystal! 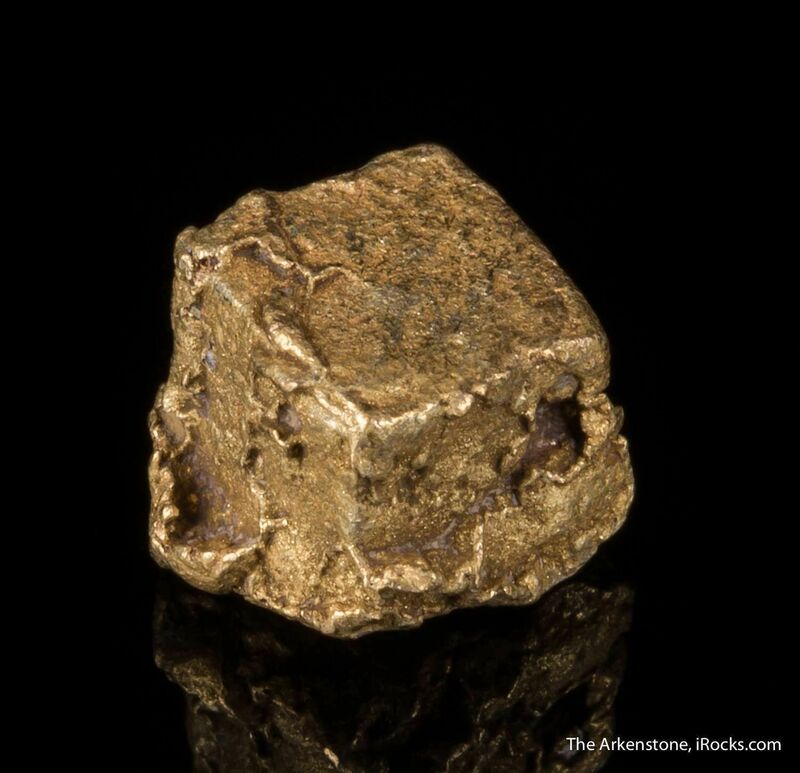 This came from the Russia collection of the multigenerational and prominent dealership family, Van Scriver, to me. 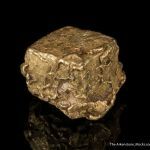 From Wikipedia (https://en.wikipedia.org/wiki/Electrum): "Electrum consists primarily of gold and silver but is sometimes found with traces of platinum, copper, and other metals. 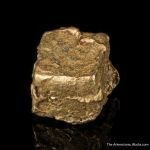 The name is mostly applied informally to compositions between about 20-80% gold and 20-80% silver atoms, but these are strictly called gold or silver depending on the dominant element."